Nothing against lotion just that I’m swapping it with a more budget friendly and sustainable alternative. 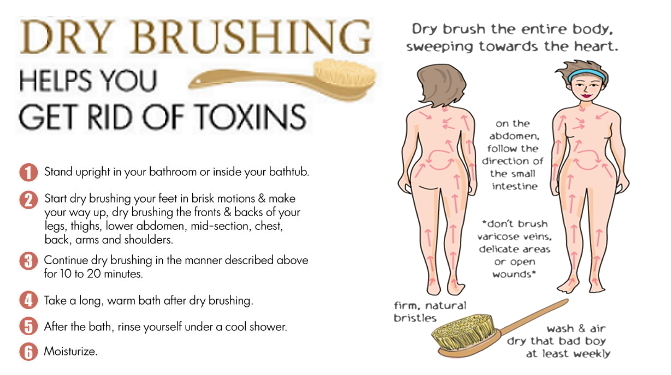 This week, I started practicing dry brushing which some wellness enthusiast claim as a way to detoxify our lymphatic system, improve blood circulation, exfoliate dead skin cells, unclog pores, reduce cellulite, and encourage natural collagen production. While there isn't enough scientific evidence to verify all these claims, I see no harm in giving dry brushing a try. In an interview by SELF with Melissa Kanchanapoomi Levin, M.D., an NYC dermatologist and founder of Entière Dermatology, dry brushing is an effective exfoliation technique due to the increase in friction. I first learned about dry brushing from YouTuber Sustainably Vegan. If you are also curious and want to test it out yourself, below is a great infographic detailing the process. I did see some improvement in my skin after a few days of dry brushing, but I still put on some form of moisturizer on areas that need extra care. 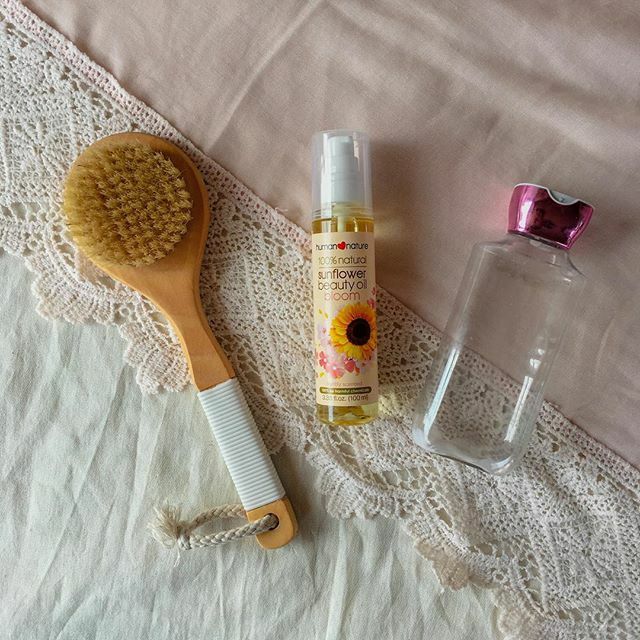 I choose Human Nature’s Sunflower Beauty Oil as a lotion swap because it’s all-natural and locally made. But aside from this, it also has a lot of other uses. I can use it for my hair, face, body, brows, cuticles, and so much more. 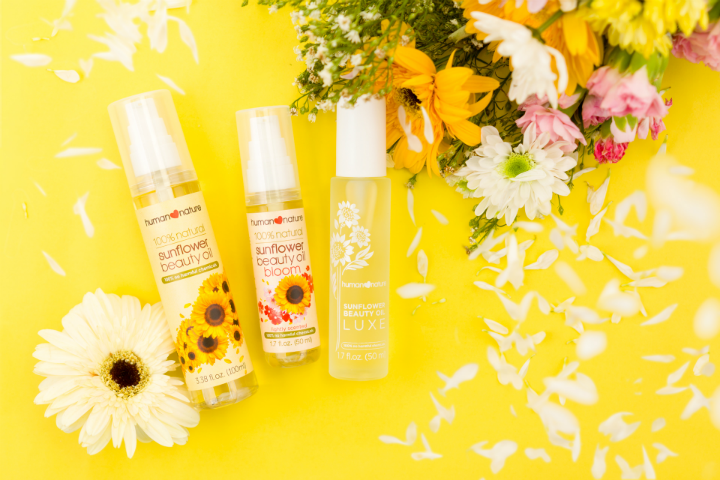 Human Nature's Sun Flower beauty oil is rich with moisturizing and nourishing vitamins A, D & E. It also has earned its place as a well-known and well-loved miracle worker. Check out the other benefits! I shared about this product on my Facebook profile and one friend commented that he used the same oil to heal his tattoo quickly! One friend also shared a life hack to maximize the moisturizing effect by adding a few drops of oil to a basin of water and use it as your finishing wash. I hope you've learned something from this post. If you live within Cebu City and is interested in any Human Nature product, you can order through my online shop or call/text 09177707446.